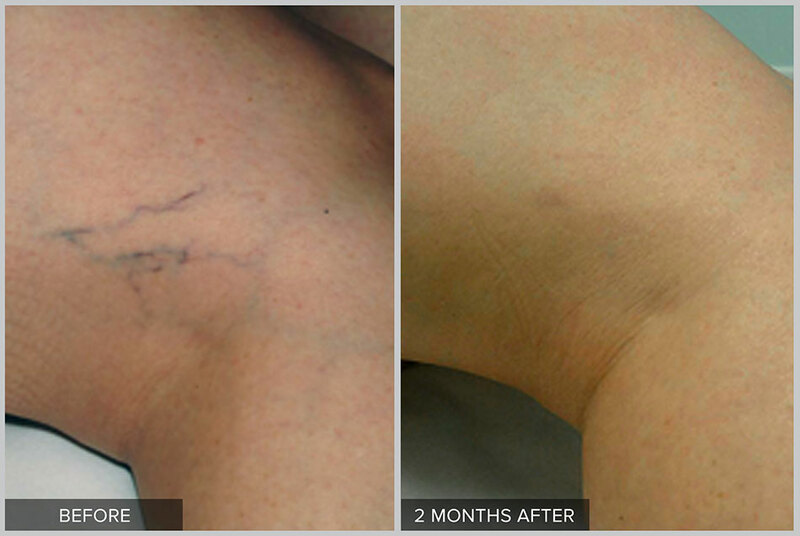 Spider Veins affect millions of people. 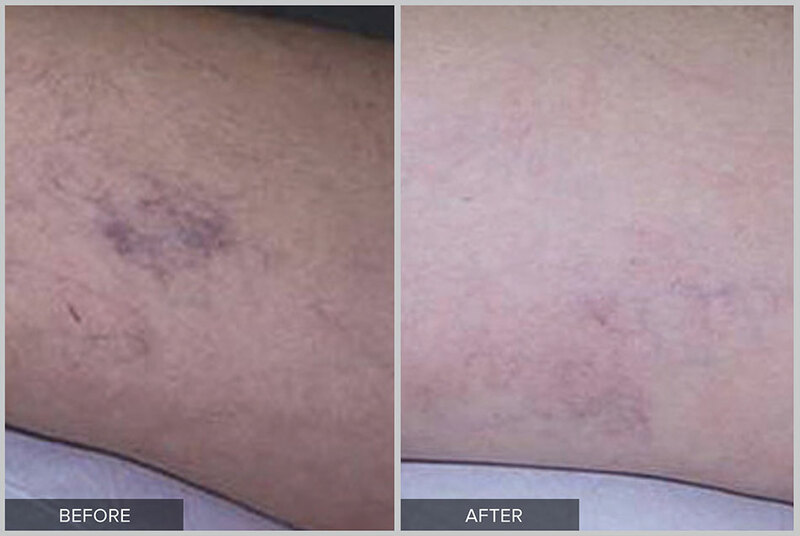 Candela GentleMaxPro removes these quickly and comfortably, allowing you to show off your gorgeous legs. 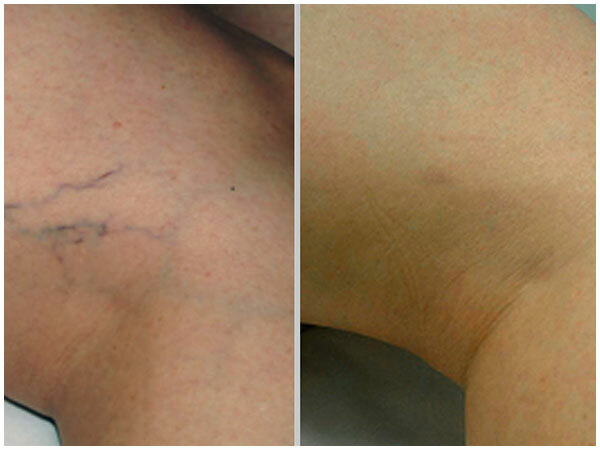 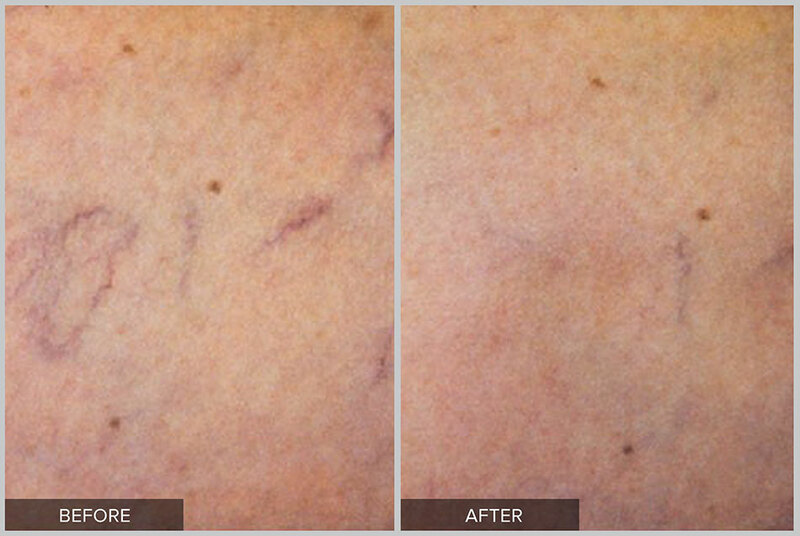 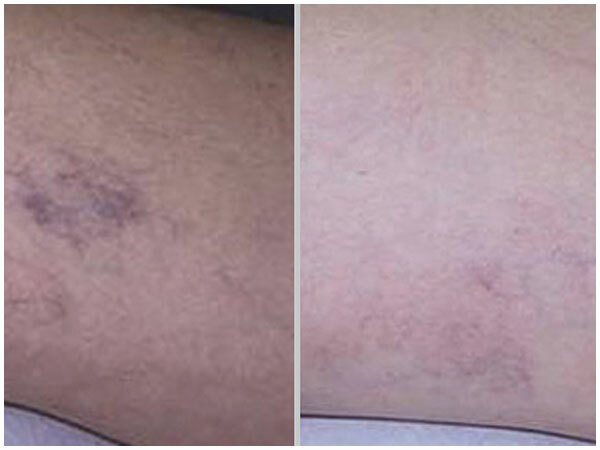 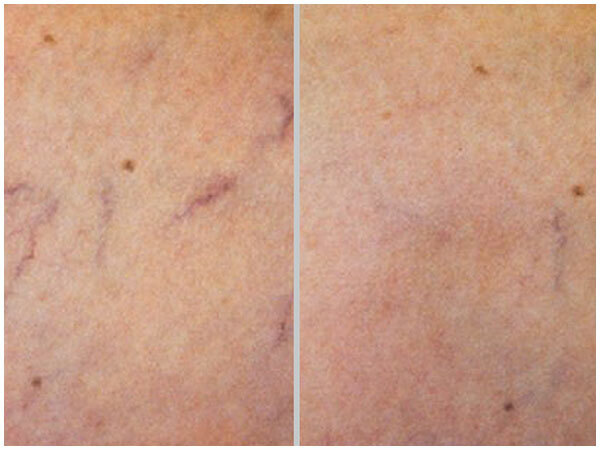 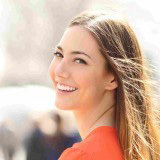 Many patients experiences 60%-80% reduction in visible spider veins from treatment.